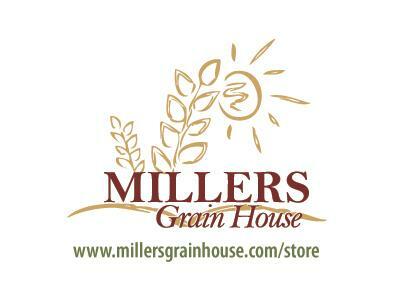 Tonight on Your Preparation Station with Donna Miller (of Millers Grain House & Grain Storehouse ) we are delighted to have Tom from the American Prepper's Network with us for the hour. 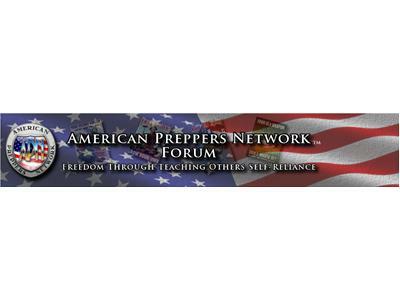 Tom will be sharing his 'take' on how much the Prepper's movement has grown, what growth and benefits abound at APN and of course, a little personal insights into living the preparedness lifestyle. 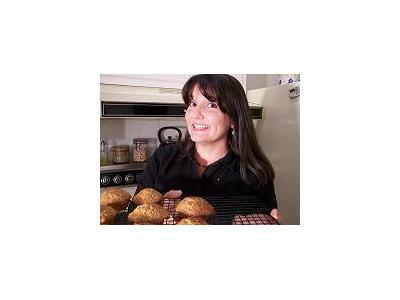 You won't want to miss this show and you'll certainly want to go get involved at APN!